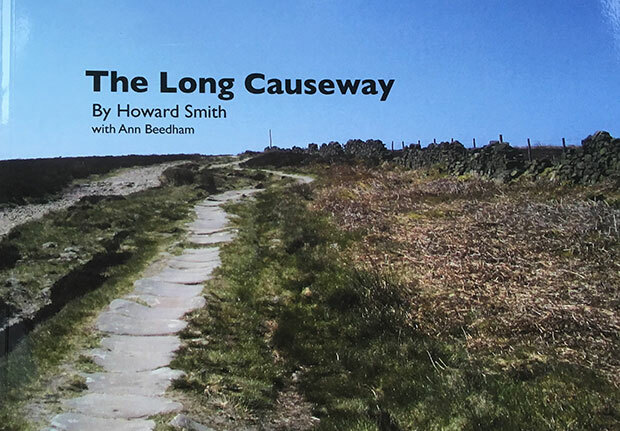 Local author and historian Howard Smith has written a book about the ancient road from Sheffield to Stanage Pole called The Long Causeway, which passes through Crosspool. We asked Howard to answer a few questions about his book. 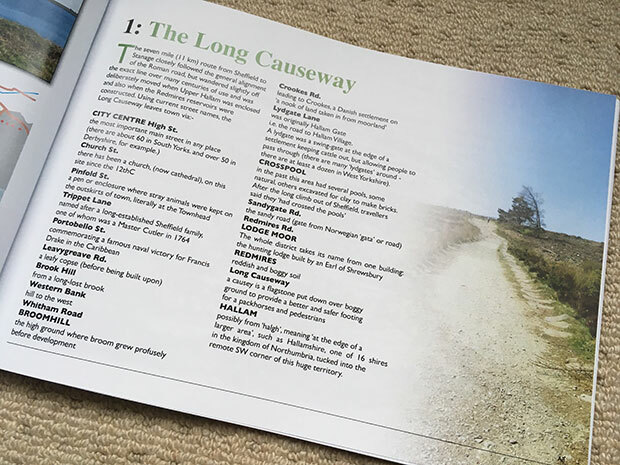 What is the Long Causeway? The Long Causeway is the old name for the ancient road between Sheffield and Stanage Pole. Do we know how old the route it is? What does your book explore? My book covers the history of this route from Roman times to the present, describing the area through which it passes, how the road was used throughout the years, and the impact the road itself had. The book contains helpful maps and is lavishly illustrated in full colour by Ann Beedham, a brilliant graphic designer. I researched the book by fieldwork, using my own library, Google and the Local Studies Library. We there any particularly interesting stories or facts from the past about the city end of the Long Causeway that would be of interested to Crosspool residents? Crosspool residents will find the book of interest because the road from town comes up Lydgate Lane and on to Sandygate Road, then Redmires Road. Have you written other local history books? I have written many local history books, all connected to roads such as Turnpike Trails. My last book was The Story of the Snake Road, which sold very well in Crosspool and Broomhill Over the years I have given hundreds of illustrated talks to a wide variety of groups. Do you live locally and have you spent much of your life in this area? I have had connections with Crosspool over very many years, my late mother lived at Lodge Moor for 30 years, and I have lived in a flat on Redmires Road for the last three years. 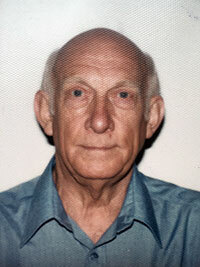 I am a retired college principal lecturer, and have a masters degree in local history. How can we get hold of your book? My book is on sale for £10 at GT News in Crosspool, Lodge Moor News and Broomhill Post Office.